Serafina and the Splintered Heart is the exciting third installment of the Serafina series, with Serafina and the Black Cloak and Serafina and the Twisted Staff being the first two. 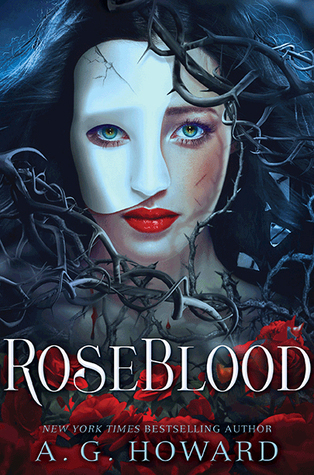 Serafina wakes up to a drastically different world from the one she remembers. An old enemy becomes a new ally, while other foes become more deadly. If Serafina doesn’t expel the evil force that is seething with rage from past battles, all of Biltmore, (the enormous estate within the Blue Ridge Mountains) and its inhabitants, will be destroyed. Serafina must band together with her friends, old and new, to put an end to the enemy who cannot be killed before he puts an end to everything they love. 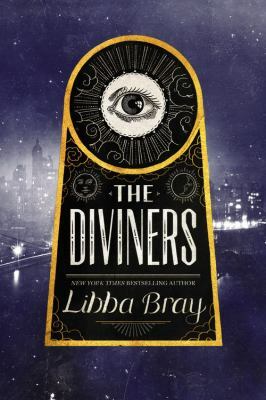 I loved this book and I wish it wasn’t the last in this series. All the books are so unique compared to the typical books you see today. The way the author describes the setting of majestic Asheville, North Carolina, makes you feel like you’re really there. This is an amazing book topping off a great trilogy and I definitely recommend it! 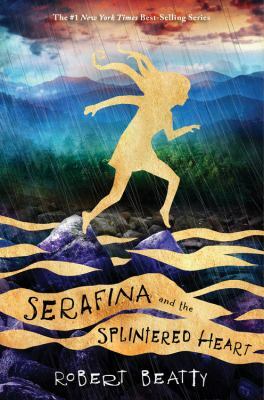 Serafina and the Splintered Heart by Robert Beatty is available for checkout from the Mission Viejo Library. Posted on October 9, 2018 by DanielC. Hunger, written by Michael Grant, is the well written sequel to Gone. In the first book, everyone above the age of fifteen disappears. The other kids, fourteen and under, need to survive. But, when the kids have their birthday and turn fifteen, they have a choice. They could either step out of the FAYZ (the area where all adults have disappeared) or they could stay. In Hunger, Sam and his friends decide to stay, and now the kids are running out of food, water, and are on the brink of death. I really enjoyed this book; especially because of how suspenseful and gruesome it is compared to the first novel. Even in the first chapter, a innocent boy dies to a swarm of mutated worms that burrow into his body. This was a thrilling start to the book and kept me on edge throughout the novel! Beside food shortages, Sam’s evil brother Caine is back and wants revenge. In between books, Caine has been visiting a dark creature. It has been living under ground in a mine shaft waiting for someone to find it. In order to survive, the Darkness needs radioactive substances. Caine goes to the power plant, takes it over, and then takes the Darkness its food. In the climax of the book, Sam and his friends try to stop Caine and the Darkness. Surprisingly, Caine ends up betraying the Darkness and burying it in the mine shaft! Sam and Caine part ways and the kids discover a way to produce food by fishing and farming. I really enjoyed this book, especially with all of its surprising twists, deaths, and an all around great story line. Hunger by Michael Grant is available for checkout from the Mission Viejo Library. Mirage by Kristi Cook is the sequel to Haven, a mystery romance novel. Violet McKenna is 17 years old and going to spend her senior year at Winterhaven with her friends and vampire boyfriend Aidan. She spends her summer break at home in Atlanta away from Aidan to catch up with her best friend, Whitney. 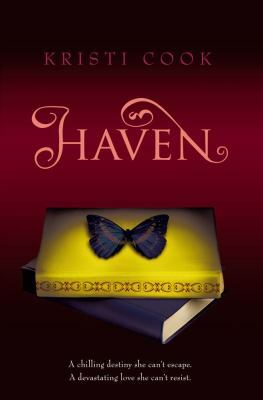 Dr. Byrne helps Violet with her visions and a transfer student, Tyler, appears in Violet’s life as well as other new characters throughout the book. While Aidan is finding a cure for his vampirism, a vampire killer is on the loose killing innocent people leading him to find out who it is. Violet starts getting visions throughout the book about what the future holds. Do you think Aidan will find his cure? Will Violet and Aidan end up together? Well you have to read the book to find out. 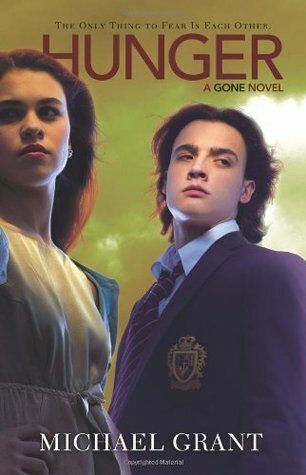 I definitely recommend this book to anyone who enjoys books that involve vampires, school life, and friendship. If you enjoyed the first book, then this book is a must. This book was a good read in my opinion and it was interesting with the intense plot twist and secrets being revealed. I love the new characters involved and Violet and Aidan’s relationship. There is a sequel to this book called Eternal and it’s the last book in the series. 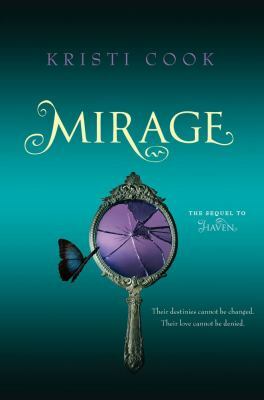 Mirage by Kristi Cook, and the rest of the titles in the Haven series, is available for checkout from the Mission Viejo Library.